It's that time, lease is renewed, services are expanding and inflation is coming. 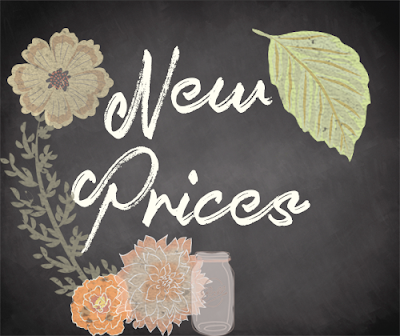 Starting March we will be implementing our new prices on services, all the increases are $5 or less except on grouped services (such as lower body waxes), some prices haven't changed at all. You can see the new price points on our Services page! 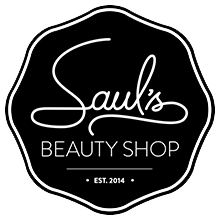 Please note all gift certificates that have been purchased will be honoured for their service without any additional charges. Thanks so much for your continuing support!